SAITAMA - The Saitama District Court on Monday sentenced a man to nine years in prison for abducting a teenage girl and holding her captive for two years from March 2014. 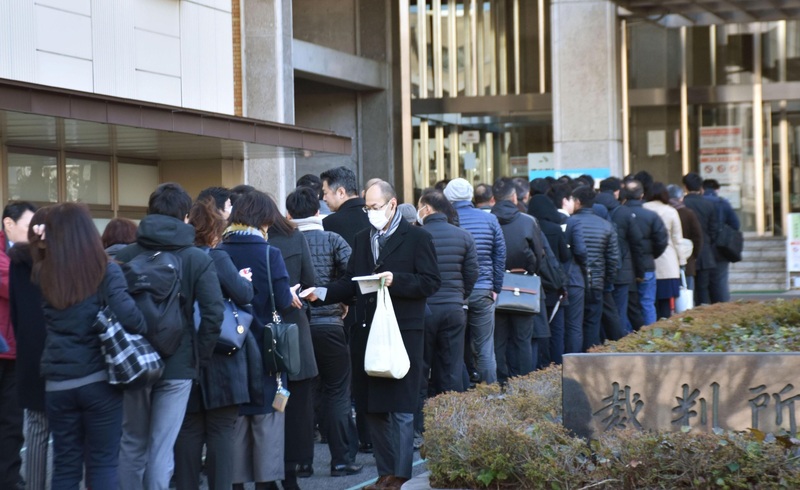 The court determined that Kabu Terauchi, 25, was fully competent to be held criminally liable, rejecting claims by defense lawyers that he was not able to take full responsibility as he suffered from schizophrenia. Prosecutors had demanded a 15-year prison term for Terauchi, saying that although the accused showed symptoms of autism he was competent to be held criminally liable. The defendant had admitted most of the charges. Presiding Judge Satomi Matsubara said in the ruling, “The defendant was aware of the illegality of his acts as he made attempts to prevent them from being revealed,” such as by attaching a stolen number plate on the car he used to kidnap the girl. The court also recognized that the girl was held captive for two years, dismissing the defendant’s claim that he did not think the period of “monitoring” her in confinement lasted that long. “The confinement lasted for a significantly long period of time, dealing an unimaginable blow to the victim by depriving her of precious time,” the ruling said. But Matsubara handed down a prison term shorter than sought by the prosecutors, saying “the physical confinement was moderate” as Terauchi left a window unlocked and sometimes went on a trips, leaving the girl alone. “The victim’s account suggested that there was no physical violence or verbal abuse (during the confinement) and the prison term sought by the prosecutors is too severe,” Matsubara said. The ruling was originally scheduled to be handed down last August but was postponed after Terauchi identified himself as “a fairy from the forest” and made strange noises in court. According to the ruling, Terauchi abducted the girl, then a junior high school student, in a car as she was on her way home from school in Asaka, Saitama Prefecture, on March 10, 2014. Terauchi, a Chiba University student, held her captive first at his apartment in Chiba Prefecture, and later in another apartment in Nakano Ward, Tokyo, until March 2016, causing the girl, now 17, to develop severe post-traumatic stress disorder. On March 27, 2016, the girl managed to escape from Terauchi’s apartment in Nakano Ward when she found the door unlocked and made an emergency call to police from a public phone at JR Higashi-Nakano Station. The accused was found in Shizuoka Prefecture the following day after an apparent suicide attempt by slashing his throat with a box cutter. He was arrested after being discharged from the hospital. 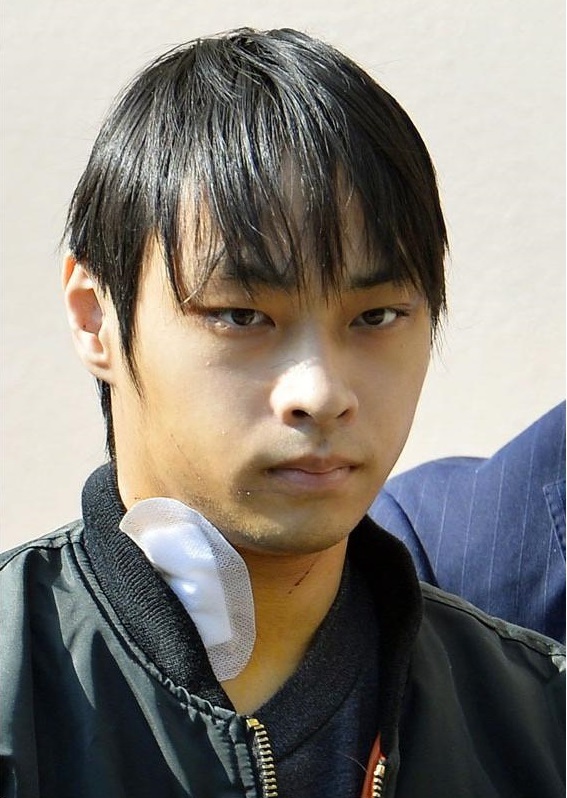 At the first hearing of his trial in September 2016, Terauchi admitted to kidnapping the girl, but claimed that he only prevented her from fleeing for the first several weeks as he later went out while leaving her at home on her own. 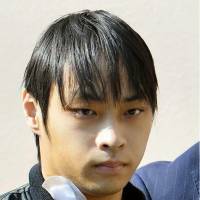 During the trial Terauchi said he was “very sorry” for the victim, but when asked about why he was calling the girl an “examination subject,” he said he considered the crime to be an experiment in which he felt he treated the girl as an animal, not as a human being. 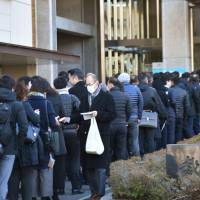 On Monday morning, around 440 people lined up in front of the court to get a ticket for 20 seats provided to observe the high-profile case.